Technical meeting of the FreeFOAM project took place on the 28th May 2015 in Inspiralia´s facilities in Madrid, Spain. 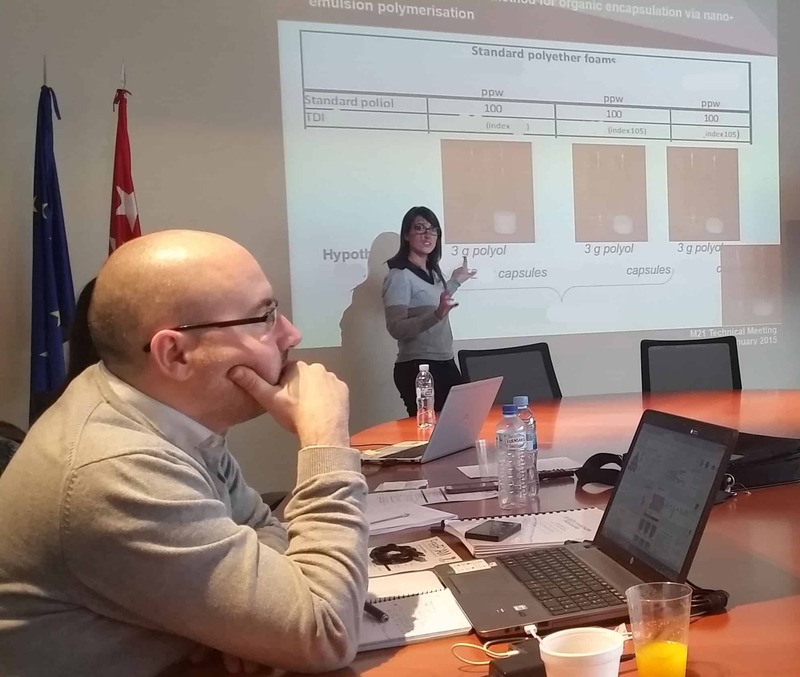 The meeting was attended by researchers from Inspiralia, Polymer Expert and CETEM. The aim of the meeting was to make a follow up of the R&D results and a planification for next steps.